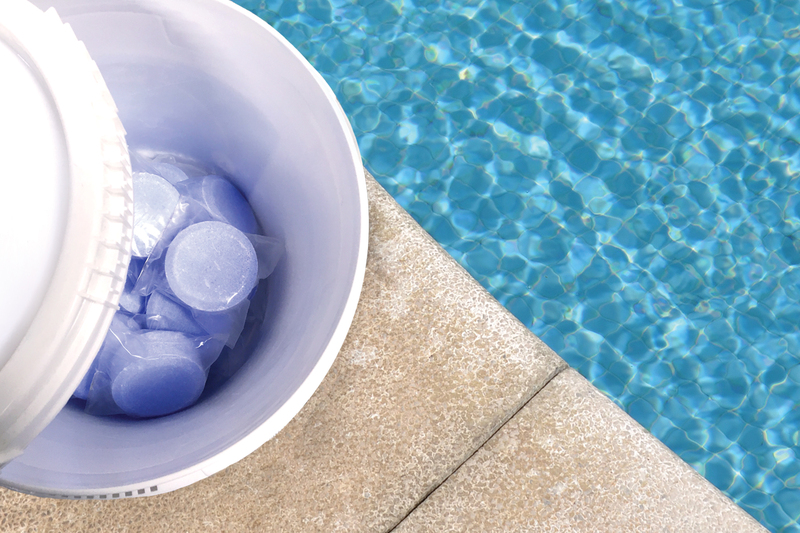 October 19, 2016 – MonoSol, Kuraray’s WS Film Division and the global technology and innovation leader in water-soluble (WS) delivery systems, introduces new water-soluble film technology for delivering pool and spa chemicals. This Toss n’ Go application achieves exact portion control for each product, eliminates measuring and protects users from harsh chemicals by providing a protective barrier, offering greater convenience and safety. This water-soluble delivery system is a sustainable option as it eliminates the need to dispose of wrappers. MonoSol will be exhibiting its new water-soluble films for pool and spa chemicals at International Pool Spa Patio Expo 2016 booth #2557 on November 2-4, 2016 at Ernest N. Morial Convention Center, New Orleans, Louisiana, USA. Kuraray’s WS Film Division, MonoSol LLC, enhances everyday life. As the global technology and innovation leader in water-soluble (WS) delivery systems since 1953, MonoSol serves a wide range of applications from unit-dose laundry and automatic dishwasher detergents to mold release technologies for the fabrication of solid surface and composite materials. From its unit-dose market foundation in the agricultural chemical industry, MonoSol is venturing into new spaces such as personal care, food ingredients, water treatment and oil and gas to help customers make life easier, safer and more convenient.